All our leaders will have had a Disclosure check done under the Protecting Vulnerable Groups Scheme (PVG). Each week of term time there are activities for young people both in Tain and in Hilton. Crèche facilities are available each Sunday morning for pre-school children in both Hilton and Tain. Parents can leave their children in the crèche for the duration of the service, or they can bring them in for the first part, until the children go out for Sunday School. Parents are welcome to accompany the children while they are in crèche, or leave them under the supervision of the crèche leaders. We have a Sunday School for primary age children during the morning service in Hilton and in Tain. The children are present for the first 15 minutes of the service, during which the minister will give a short address to the children. After that, they go through to the hall for Sunday School where we use the “Go Teach” syllabus which gives clear and balanced Bible teaching together with interesting activities for the children to complete. During the Summer holidays Primary school age children are invited to join our Summer Sunday School for Bible stories with fun activities. 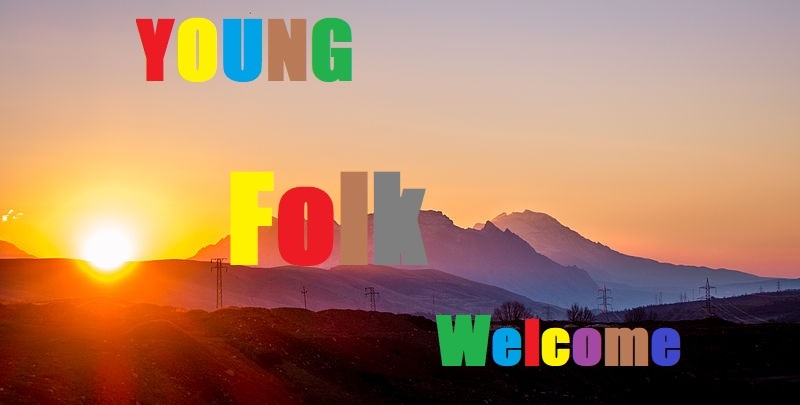 The Youth Fellowship meets fortnightly during term-time on a Sunday evening at 8pm. It is aimed at p.6 upwards and will have varied activities such as Bible quizzes, guest speakers, and DVD nights. These are always accompanied by food! Regular outings are also organised to build friendships and to enjoy being together. We run a week long holiday club during the summer holidays for primary age children. The club which runs for 2 hours each weekday includes games, crafts, sing-song and a Bible lesson as well as snacks and juice. The club runs during the first week of the school holidays. Daily sessions take place in Hilton School from 9:30am to 11:30am and in TRACC in Tain from 1:30pm to 3:30pm. Early booking is recommended for the holiday clubs as there has been great demand for the clubs in past years.